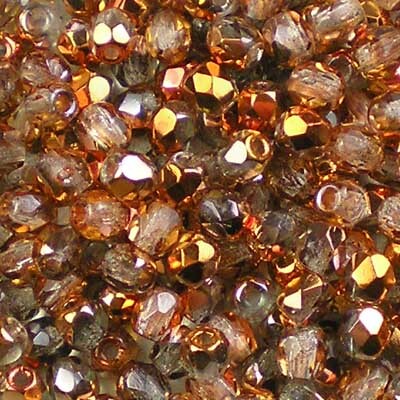 Well, summer is over, and once again it’s time to start thinking about freshening your autumn jewellery wardrobe or planning your beaded Christmas gifts. 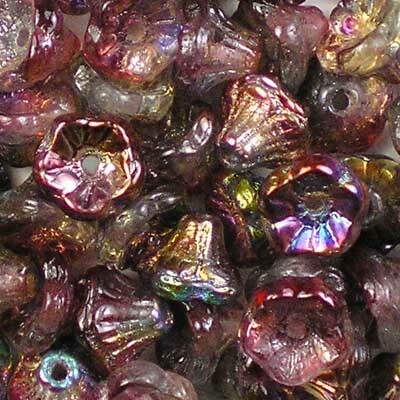 We have lots of new beads to spark your imagination (lots of old ones, too!). 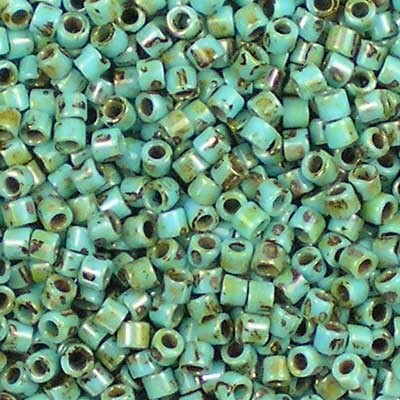 We’ve added lots of additional Miyuki beads to our line-up, in 6/0, 8/0, 11/0 and 15/0 rounds, including some 11/0 special-finish hybrids, plus bugle beads, Delica beads in sizes 10/0 and 11/0, and an introductory selection of Miyuki’s new 2.2mm glass spacer beads (we’ll be adding more to these as time goes on). 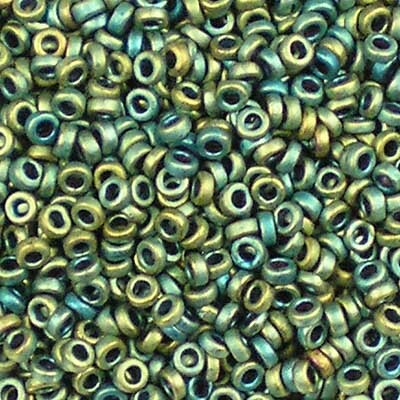 All new Miyuki beads can be found here. 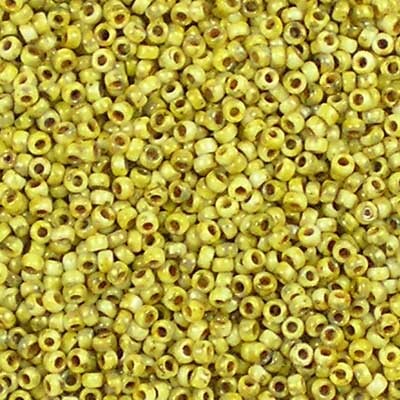 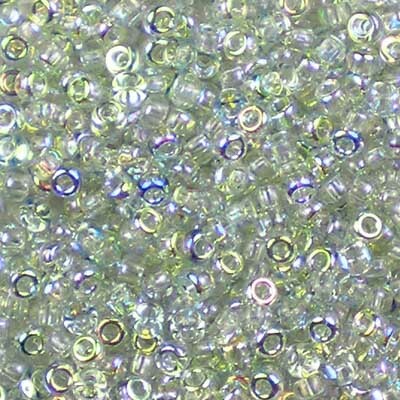 Also new in are more Czech beads: dagger beads, flower cup beads, lentils and 3mm fire-polished. 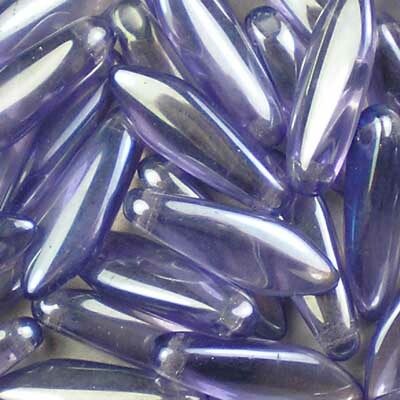 All of these can be found in our new items section, here. 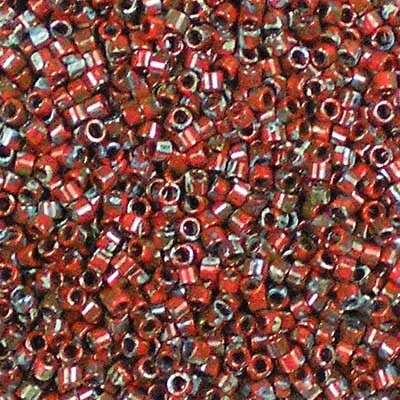 New beads arrive the end of this week. 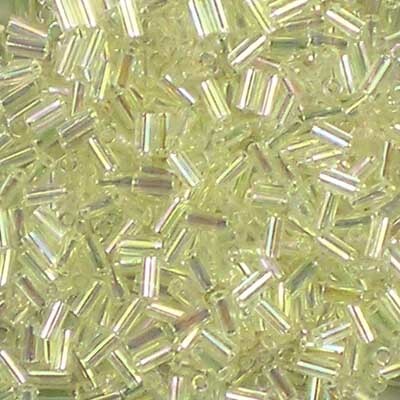 Allowing for some time to photograph and list them, we should have everything on the website by the middle of this month.